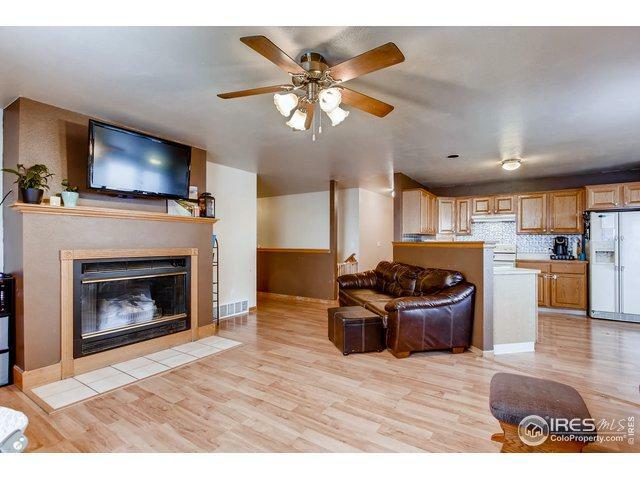 Don't miss this great opportunity to live or invest in this five bedroom ranch home in northwest Greeley. 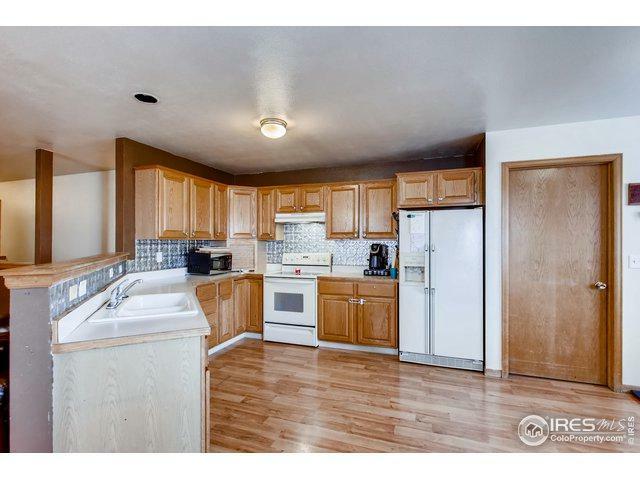 Some TLC and sweat equity will make this a beautiful home for someone to live in. 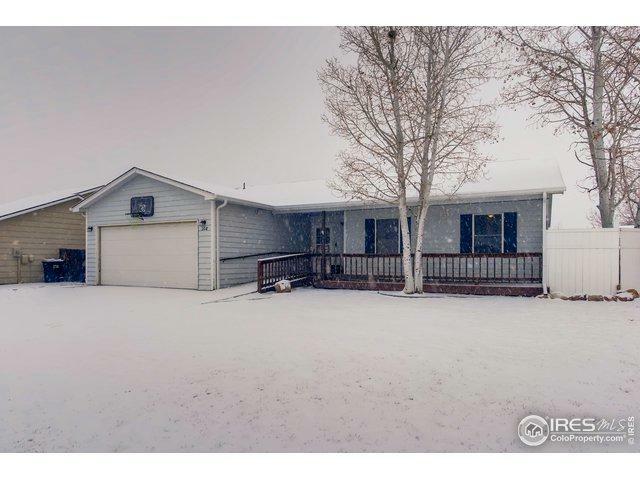 With a fully finished basement, open floorpan, a huge walk-in pantry, front and rear decks and a large lot, there is nothing left to be desired. Showings by appointment only. Listing provided courtesy of Jennifer M Hart of Keller Williams 1st Realty.